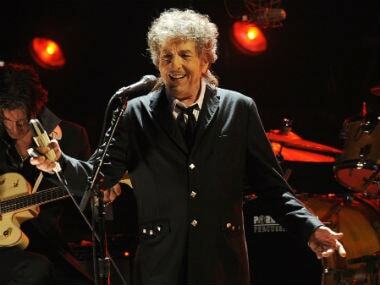 The Swedish Academy’s decision to award Bob Dylan the Nobel Prize in Literature has sparked a lot of a lot of debate, but one figure of interest has remained silent on the matter: Dylan himself. Sticking true to his reputation for being enigmatic, the music legend has not made any public comment whatsoever, despite the noise surrounding him. In fact, not even the academy can get him to pick up the phone. "Right now we are doing nothing. I have called and sent emails to his closest collaborator and received very friendly replies. For now, that is certainly enough," the Academy's permanent secretary, Sara Danius, told state radio SR on 17 October, according to The Guardian. 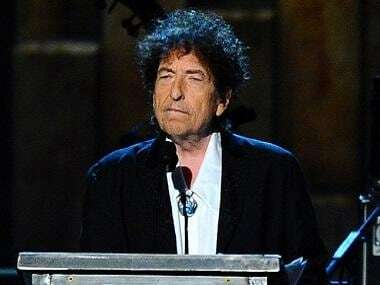 Though Dylan performed in a Los Angeles concert on the day he was announced winner of the Nobel Prize, he continued the concert without any mention of the win. 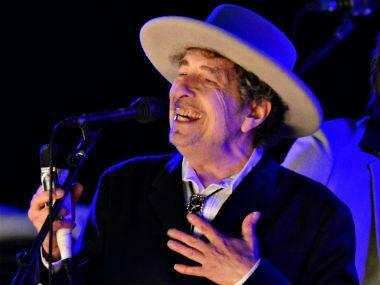 Billboard has quoted Mick Jagger of The Rolling Stones saying "I want to thank Bob Dylan for an amazing set. We have never shared the stage with a Nobel Prize winner before. 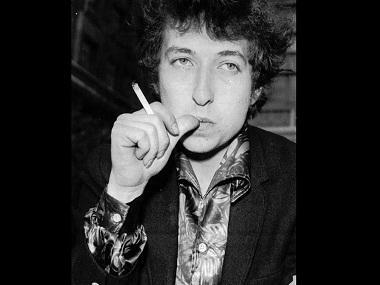 Bob is like our own Walt Whitman." Dylan concludes his current leg on 23 November, but the question is whether Dylan will attend the ceremony. But does the committee think he will attend? Sara Danius weighed in, "I am not at all worried. I think he will show up. If he doesn't want to come, he won’t come. It will be a big party in any case and the honour belongs to him."